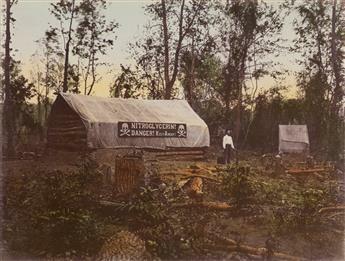 (LOUISIANA--THE GREAT RAFT) Album entitled Photographic Views of Red River Raft with 113 photographs by Robert B. Talfor. 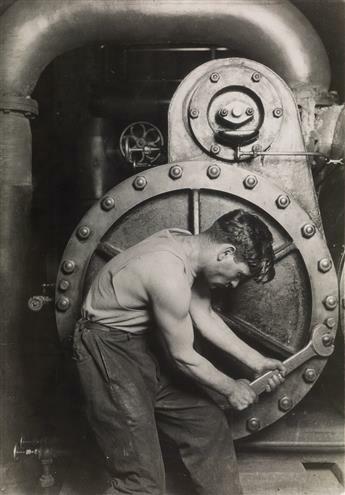 LEWIS W. HINE (1874-1940) Mechanic at Steam Pump in Electric Power House. 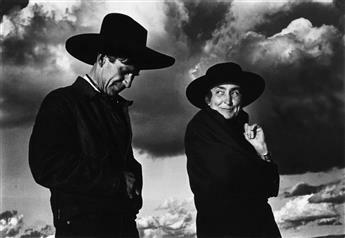 ANSEL ADAMS (1902-1984) Georgia OKeeffe and Orville Cox. 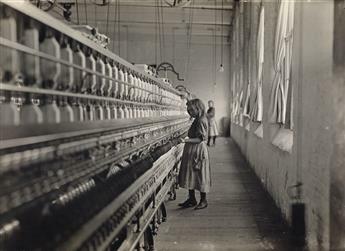 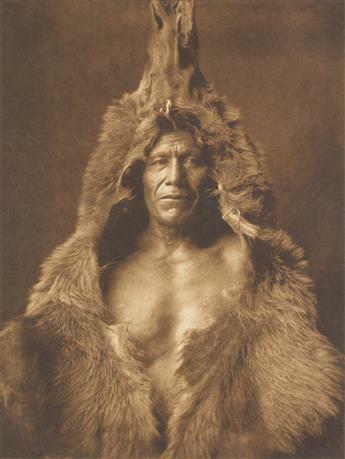 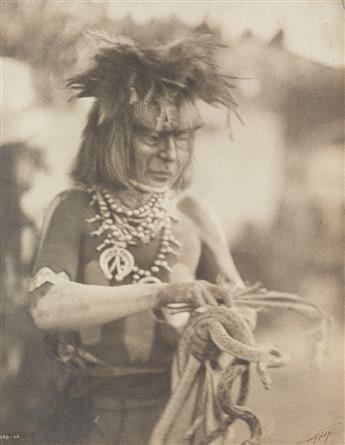 EDWARD S. CURTIS (1868-1952) The North American Indian, Portfolio V.
LEWIS W. HINE (1874-1940) One of many youngsters working in Carolina cotton mills. 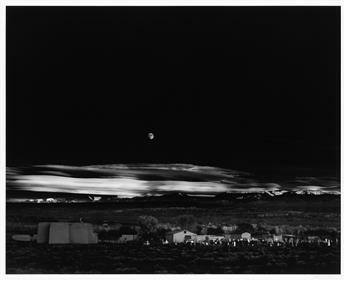 BERT STERN (1929-2013) The Marilyn Portfolio. 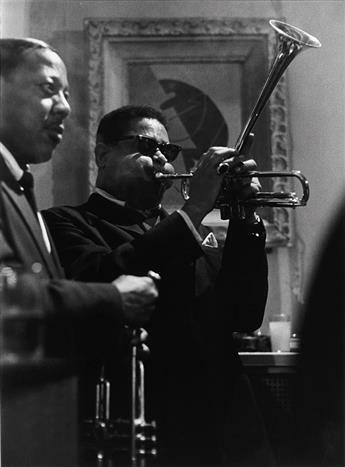 ROY DECARAVA (1919-2009) Dizzy Gillespie and Roy Eldridge. 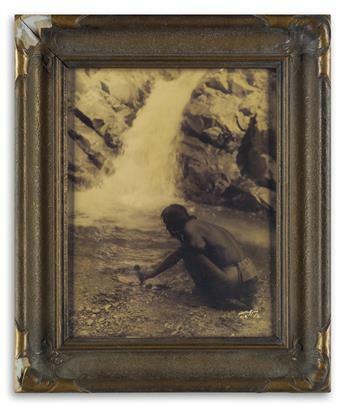 EDWARD S. CURTIS (1868-1952) An Offering at the Waterfall, Nambe.